We have consulting services who can give the real picture to client regarding business value they can realize by investing in integration of business with IT. Our IT consulting services can take care of any complex and toughest challenges ever a business can face because of appropriate experience and right qualifications of our team of professionals with cross-disciplinary dedication. We can craft out unique need of IT infrastructure and security of our client organization. 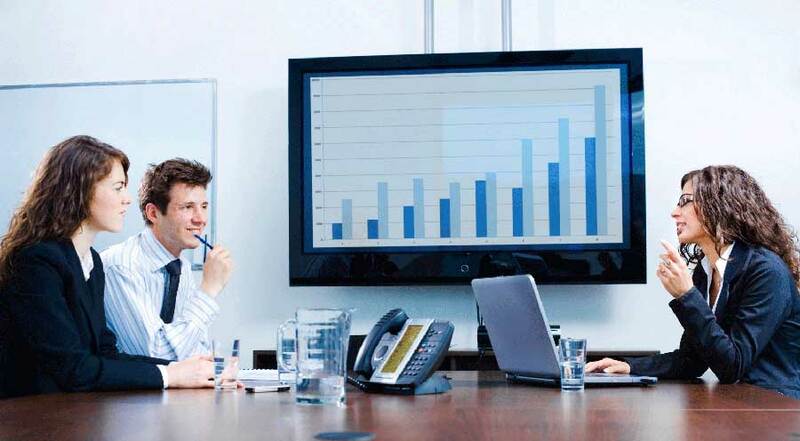 We have good reputation of providing consulting services to wide spectrum of industries, apart from our managed services. 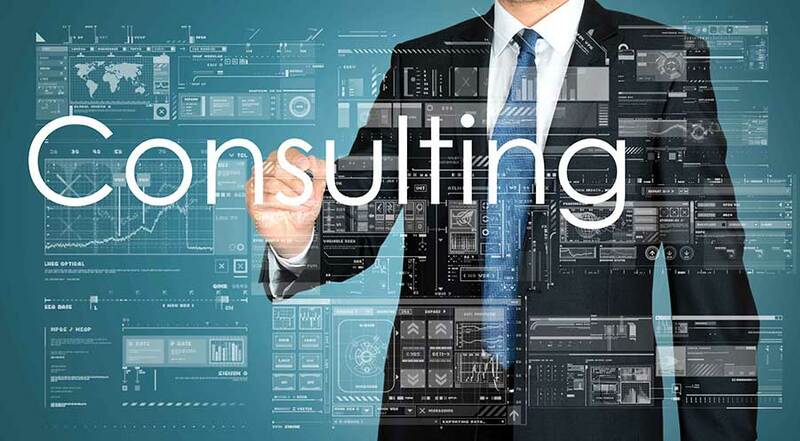 Our consultancy services craft a unique plan after studying the client's organizational needs. The plan has options of Design and Migration services and support client's cloud deployment model.